Palestine will look to collect its first points of the qualifying campaign on Tuesday. They will be up against a Malaysian side reeling from a subpar performance against Timor Leste that saw them throw away two points in injury time. 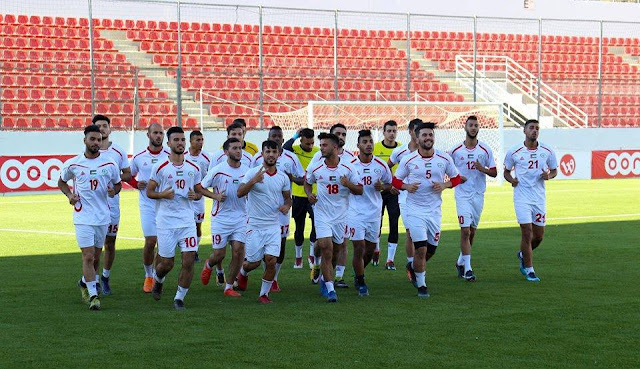 Against Saudi Arabia, Palestine battled valiantly to comeback from 2-0 down but will rue the lack of concentration exhibited by stand-in captain Ahmed Harbi mere minutes after Jadue's dramatic equalizer. So in essence, this game is very much a must win for both sides. Malaysia will have the home advantage but Palestine should have the confidence to grab all three points having gone 12 rounds with an Asian heavyweight. Historically, Palestine have had the better of this fixture and if they can work on correcting individual mistakes in defense their first qualifying win of the campaign could be on the cards. For their part, Malaysia will be hoping star playmaker Jospeh Kalang Tie can recover from an injury picked up on Thursday in time to help power the attack. Officially, the team is the second best in the region- losing out on a Suzuki Cup title by the slimmest of margins six months ago. That said, in March they were handed the worst lost in their history- losing 6-0 to Oman. The 1-1 draw against Timor-Leste doesn't help clear up the question marks and now manager Dollah Saleh can expect to be under a lot of pressure- with only the four best fourth place sides allowed to continue to fight for an Asian Cup berth. With no injuries or suspensions, Abdel Nasser Barakat will be able to field the same starting eleven that faced Saudi Arabia five days earlier. That said, it seem unlikely he will do so. Many had anticipated a start for Mohammed Abukhamis who had been excellent at club level for Taraji Wadi Al-Nes but he was passed over in favor of Tamer Salah. Would Barakat risk cohesion at this point? Probably not, but Abukhamis could make his debut as a sub if Palestine are protecting a lead in the second half. 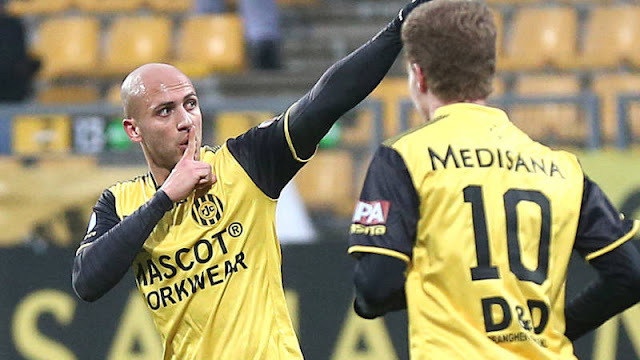 Instead, changes are more likely further up the pitch Mohammed Darwish's yellow card might see him go to the bench in favor of a more attacking player. 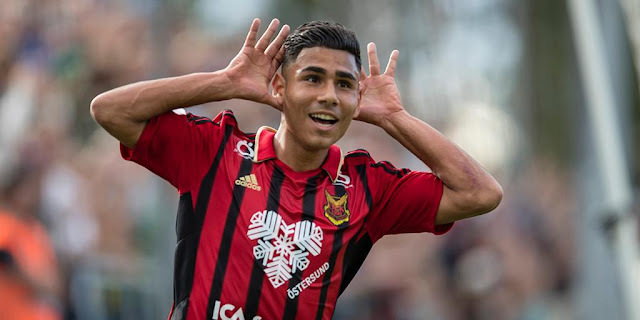 Matias Jadue's goal could earn him his first start in a 4-4-2 formation alongside Mahmoud Eid- although the player has been used mostly as a winger for his Swedish club, Nykoping. Ahmed Maher's position on the right wing could also be up for grabs and it would not surprise me if Barakat gave Tamer Seyam or Qasim Mahameid the chance to impress.